"Our Mission is to unite clients with the precise talent for their professional needs, and to assist our candidates to build a rewarding, fulfilling career through our specialist understanding of our key industries"
We are an Independent Recruitment Consultancy, providing the full range of Recruitment Services for Permanent, Contract and Temporary positions across professional and commercial sectors, utilising consultancy, management and search and selection skills. 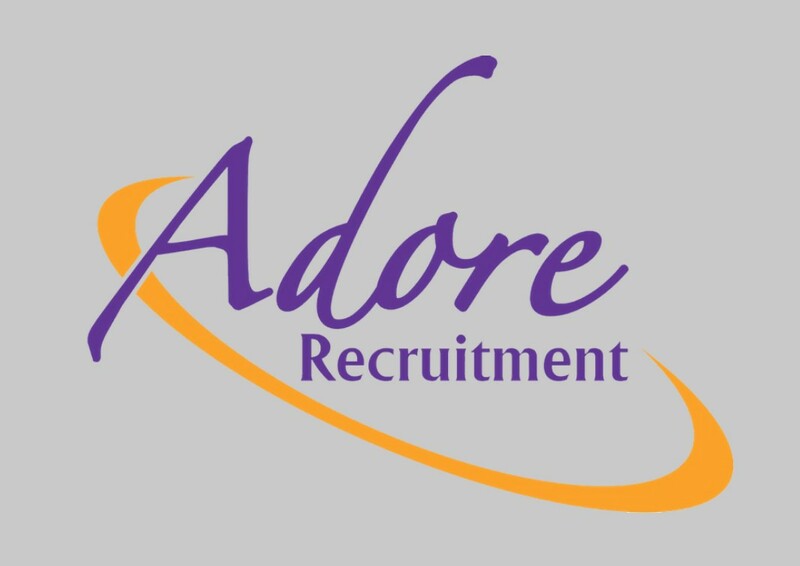 Located in Essex but with service covering UK wide, Adore Recruitment provides flexible options from contingency based solutions through to preferred/sole agency and approved supplier status. 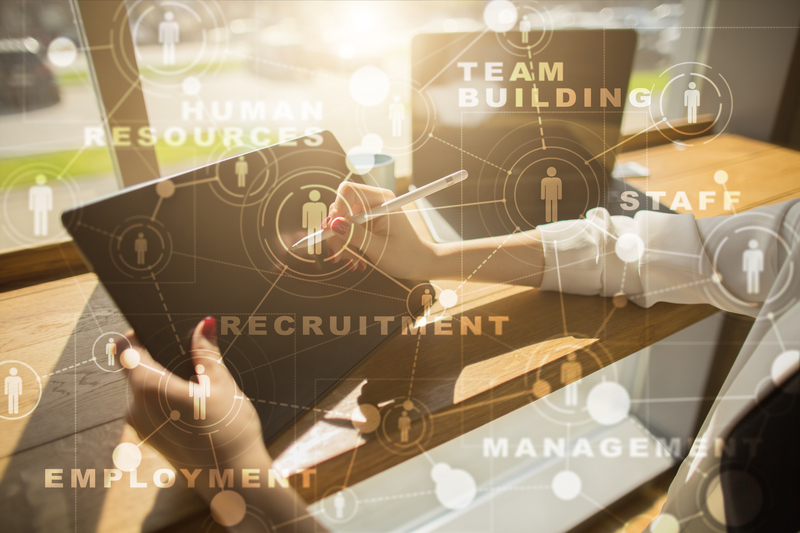 Within our four core sectors of expertise; (Sales, Admin & Call Centre, Industrial and Engineering & Construction) our solid foundation of experienced Recruitment Consultants take a relationship approach, with the aim of understanding clients’ culture as well as their business. Carrying out competency based interviews with candidates regarding their aspirations along with their skills, our Recruitment Consultants can then match the very best candidates to the role. Our quality assured processes and market experience ensure we can meet high or low volume requirements, and our passion to understand our clients’ business ensures we are considered as strategic partners. As members of the Recruitment and Employment Confederation (REC) and ISO 9001 accredited we pride ourselves on our professional conduct and extremely high standards, we commit to a premier service level for both our clients and candidates alike. Sector specific expertise – each sector is headed by experienced consultants with proven understanding and expertise within their specialised area. Expert negotiation skills for experienced candidate management. Complete advertising Campaign’s – we explore all avenues available to find the best for you! ISO Accredited and REC Membership ensures full compliance to all legislation. As you know, we have previously used other agencies without much success....I really appreciate the level of service and availability you have provided. 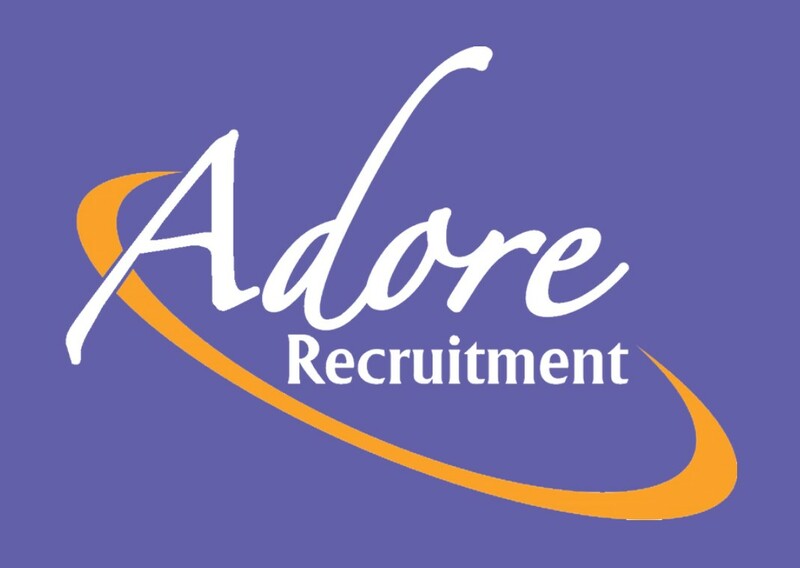 Adore have understood completely the requirements we have and have always supplied us with the exact kind of people we need! 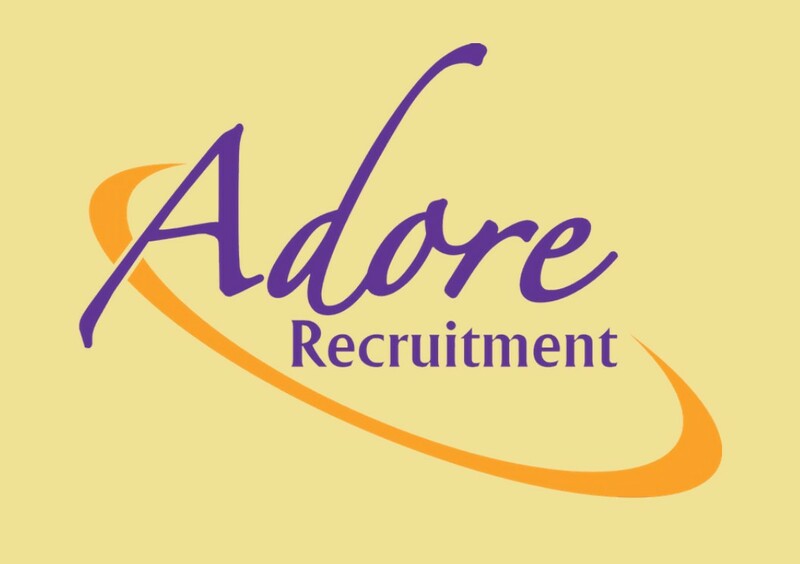 I look forward to a long and successful working relationship with Adore Recruitment. I would like to thank the team at Adore Recruitment for their continued support over the last couple of years. They have always reacted quickly and professionally to any request I have sent through and has consistently provided a range of candidates for the positions we have been trying to fill,thanks again for all your help and support. Glad we took a chance and tried you as our recruitment agency, we feel we have truly struck gold with both candidates you provided. I look forward to working with you again in the future, and I will be putting you forward to my colleagues and fellow hiring managers should they require any agency staff.